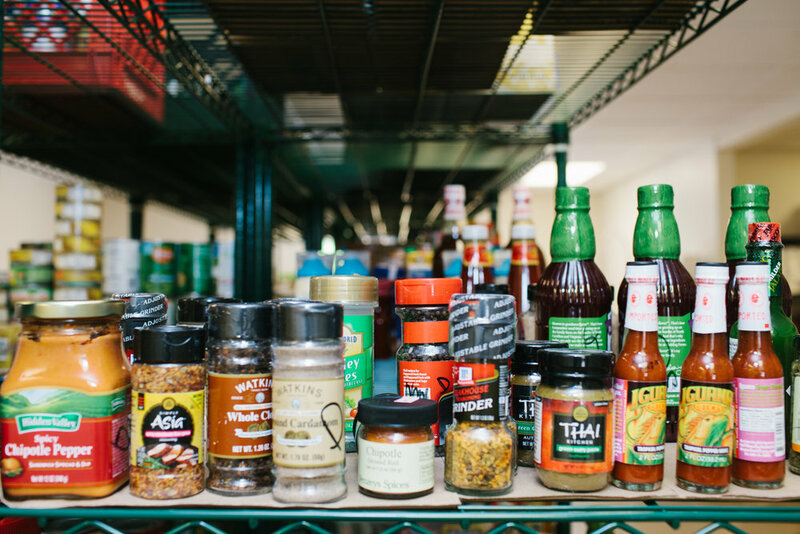 BEAM clients select their food in a mini-supermarket environment rather than being given a pre-packaged bag containing some items that they may not be familiar with or use. 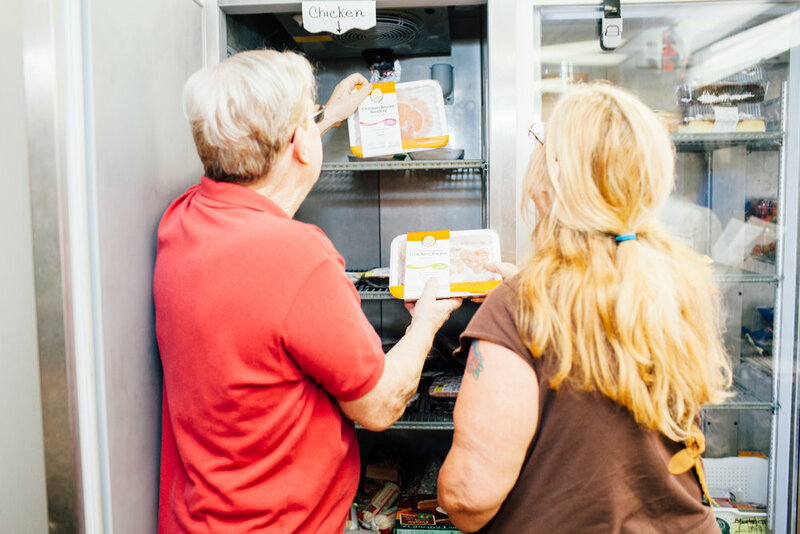 Clients feel more empowered and free to choose what best meets their families’ needs, resulting in less discarded food waste. This new approach is considered a “best practice” model in the non-profit community and it is a first in the Jacksonville area. As part of the “client choice” initiative, BEAM is partnering with the Brooks College of Health at the University of North Florida. During the fall and spring semesters, UNF undergraduate and graduate students in the nutrition program come to BEAM to help clients learn more about good nutrition and plan healthy meals. It’s a win-win with the students getting hands-on experience in the community and clients learning more about the nutritional benefits of different foods. 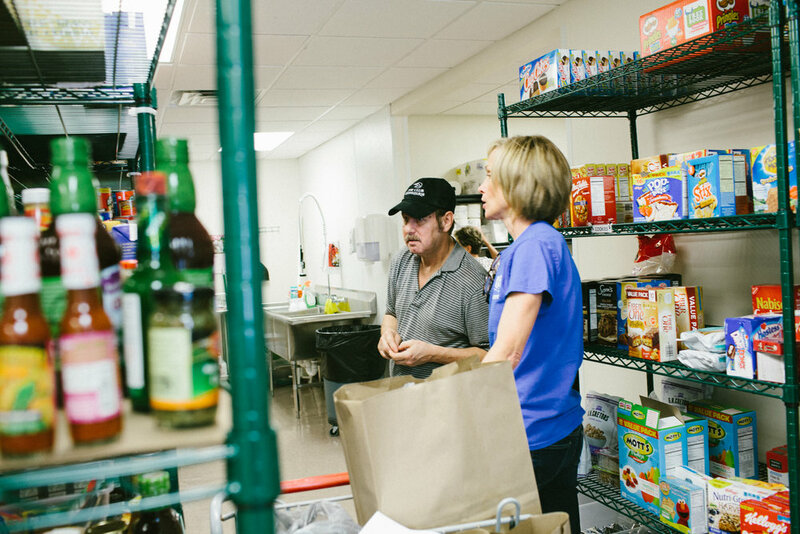 The first client-choice food pantry officially opened in Jacksonville Beach in October 2012. 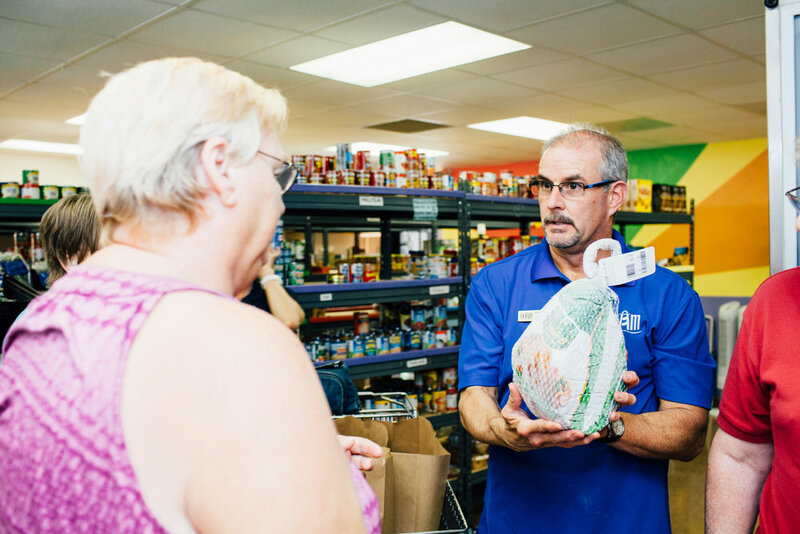 In order to better serve the needs of beaches residents, in 2015, BEAM opened another food pantry in Mayport, an area where people have limited access to affordable nutritious food and limited access to transportation. 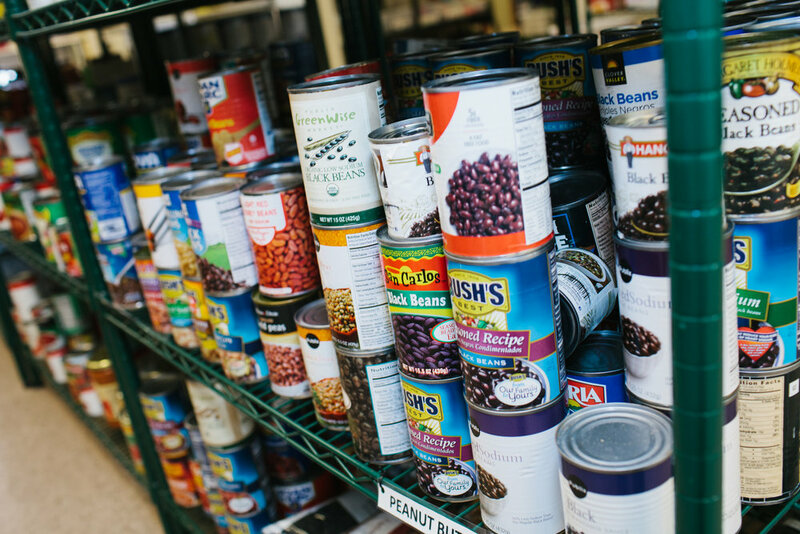 These pantries are the result of a generous outpouring of talents, treasure and lots of sweat equity by individuals, churches, clubs and organizations in the beaches community. No government money was used for their development.